For greasy hands and parts. Keepin’ it clean. Each oil rag is hand screen printed so variations do occur. 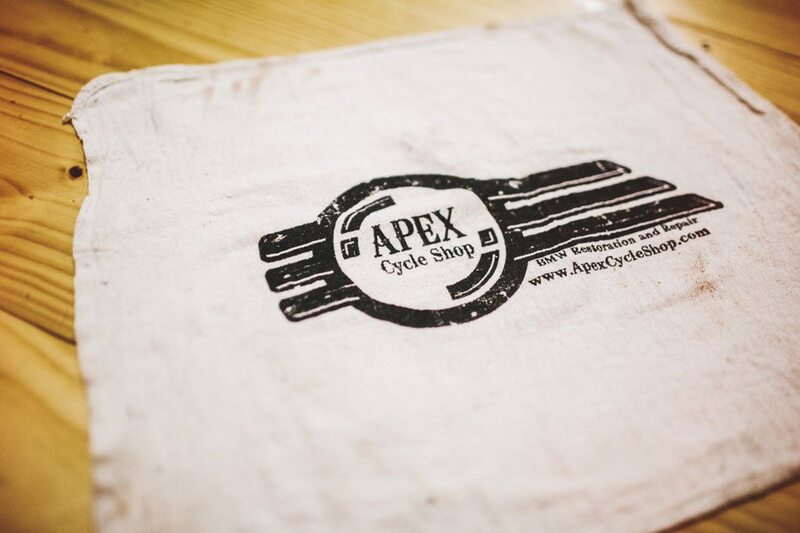 When you get our shop rag greasy and oily it will become a one-of-a-kind piece of art.